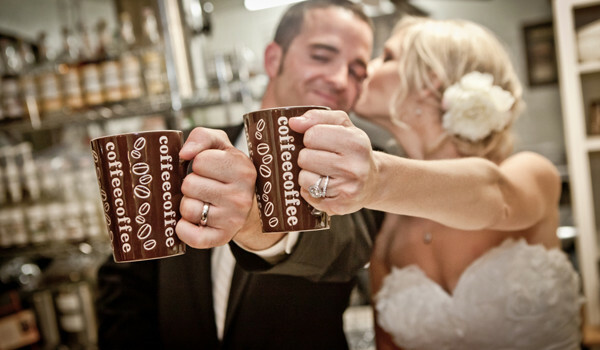 Design a Coffee or Beverage Delivery Program for Your Utah Business! 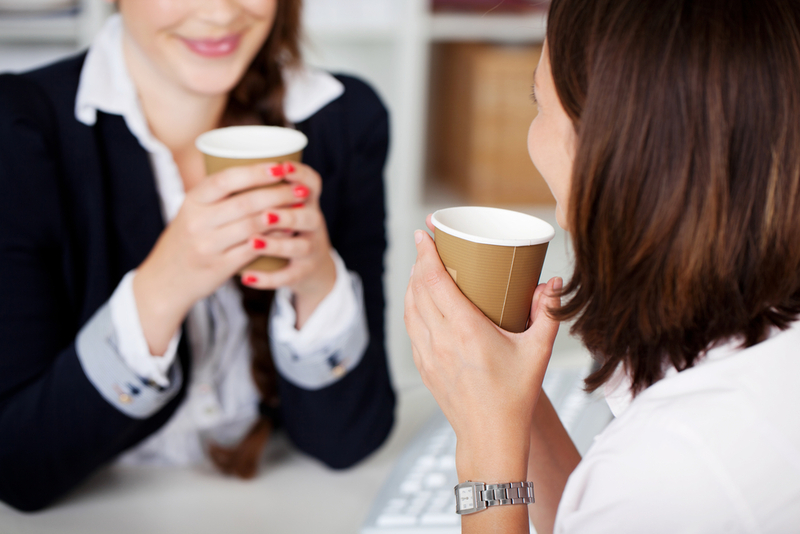 Providing coffee, tea and beverages to your customers and employees in the Salt Lake area has many benefits. First, providing hot, fresh coffee and drinks keeps people in the building. This is particularly important for employees taking breaks, because it means they won’t lose productivity as they drive to and from the nearest coffee shop. It can also be great for customers, guests and visitors – they will enjoy a truly premium cup of coffee, roasted to your specifications. The wonderful aroma alone will keep them coming back for more. When you choose Treasure Valley Coffee for delivery services, you will get the freshest coffee and highest quality beans available. You can choose from more than 200 varieties and blends, and we’ll keep a careful inventory of your needs to keep you stocked. We can help you create a custom delivery plan ideally suited for your Salt Lake City company. No matter what your location or industry, Treasure Valley Coffee, Inc., pledges to provide you with the best coffee, hot beverages, water, break room supplies, and safety products available. Our regular, dependable coffee delivery options and excellent customer service will keep you, your employees, and your customers happy. 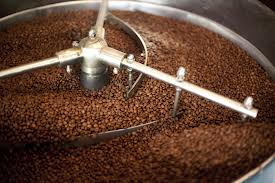 At Treasure Valley Coffee, Inc. we strive to be the best supplier in the Salt Lake City area Let us know how we can make your business more efficient and comfortable for everyone with premium coffee services! 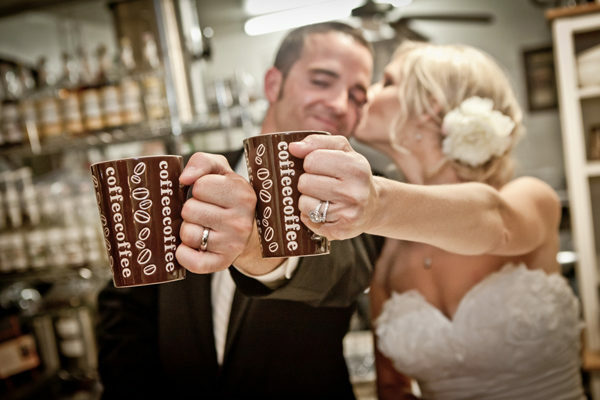 We are confident that Treasure Valley Coffee, Inc. can meet and exceed the needs of your Utah business. Call us today to personalize your coffee and beverage delivery program. Contact us today with any questions or to set up your service now! Thanks, that gives me some direction at least :p So now I can work with it. Just made a dlboue shot and a single right after to try and work it out. First one (double) came out pretty good, nice strong taste, lots of crema. Second one, not so much. Maybe it ran too fast. One thing I’m wondering about is the filter cake : once I’m done making a shot and pull out the filter, there’s often a layer of water (a milimeter or so) on top of the coffee, is that a sign packing too tight? or is it normal?